I have been thinking of pressing flowers and plants this season. No, really. Not for an arts and crafts project, and not to present to my sweetheart (I'll come up with something else for her, such as chocolate or jewelery...). To become knowledgeable about bushcraft, Mors Kochanski recommends studying a variety of subject areas - one of which is flora identification. Knowing the uses, dangers, benefits and variation of plants is obviously important in the wilderness. Mors Kochanski recommended a good method to learn about plants - get a blank notebook and some contact film and collect plants and press them, and make notes on the pages. By doing this, you will soon become familiar with these plants and mushrooms and this is a good start towards a comprehensive education of flora. Tim Smith's Jack Mountain site has a document called Useful Plants of the Northeast on his site, and I would want to use something like that as a starting point, along with a list of plants that hold particular interest for me (it is important that the book have personal meaning to me too - and that it is not just a generic guide of plants). 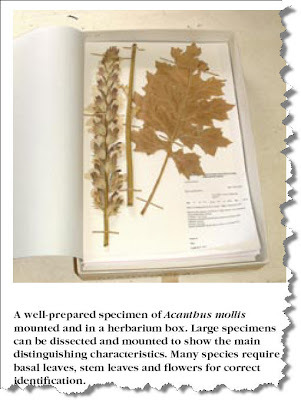 I found a terrific PDF document on the web called 'Collecting and preparing plant specimens for identification' which provides detailed rationale and instructions on collection, specimen preparation, and forms to describe the collected plants. I expect this to function as a sort of journal for myself, one which I slowly build up and create. I could include sketches and photos as well. I intend to buy Mors' 16 Bushcraft pamphlets, and specifically it would be good to have his "21 Native Wild Edible Plants". 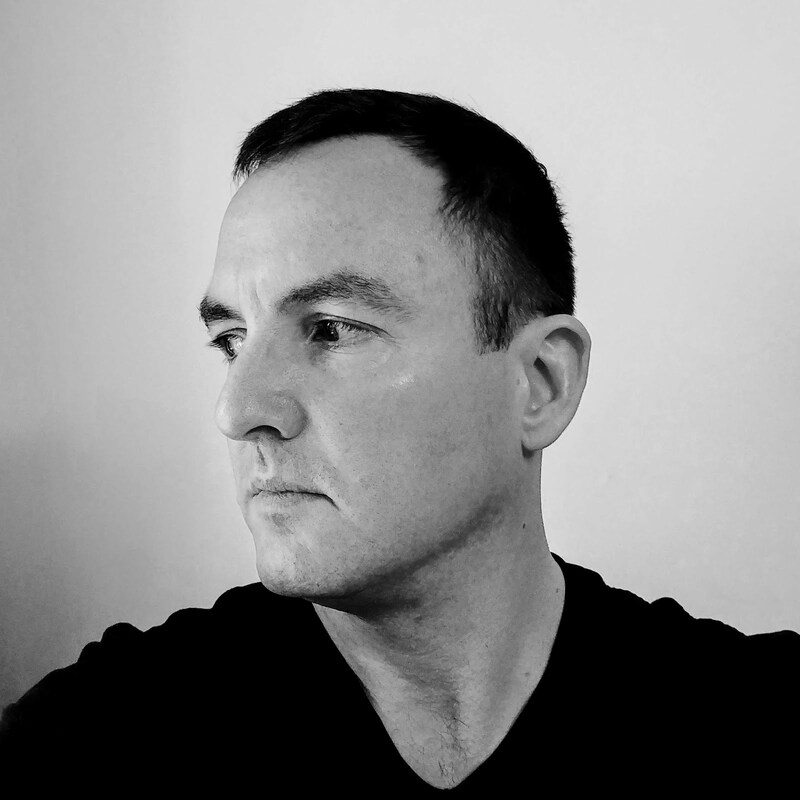 Check out Schwert's fantastic review of the pamphlets, and consider buying them via BensBackwoods.com.